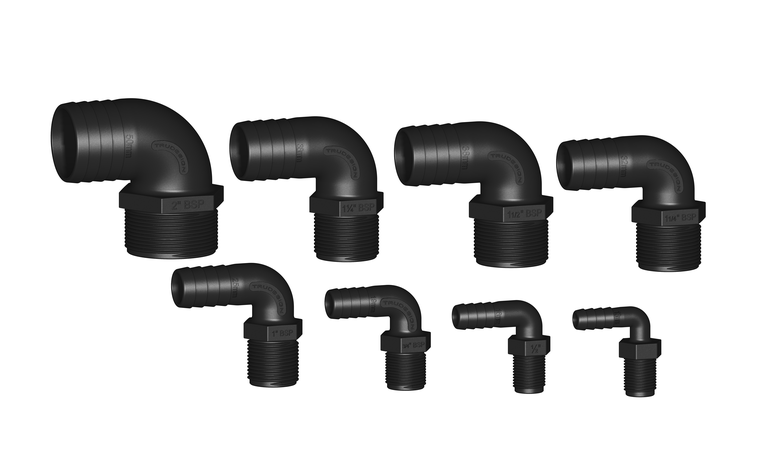 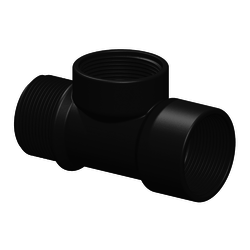 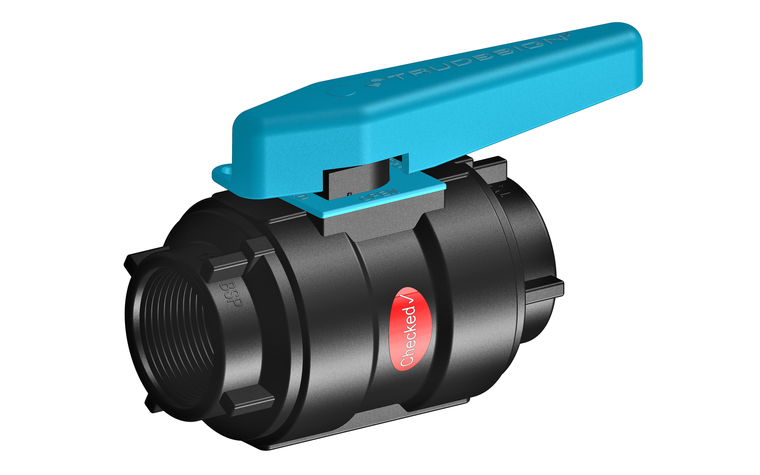 The 1½" Threaded T-Piece features 2x Female threads and 1x Male thread enabling them to be joined together to create manifolds - useful for multiple hose connections to a single Ball Valve & Thru-hull fitting. 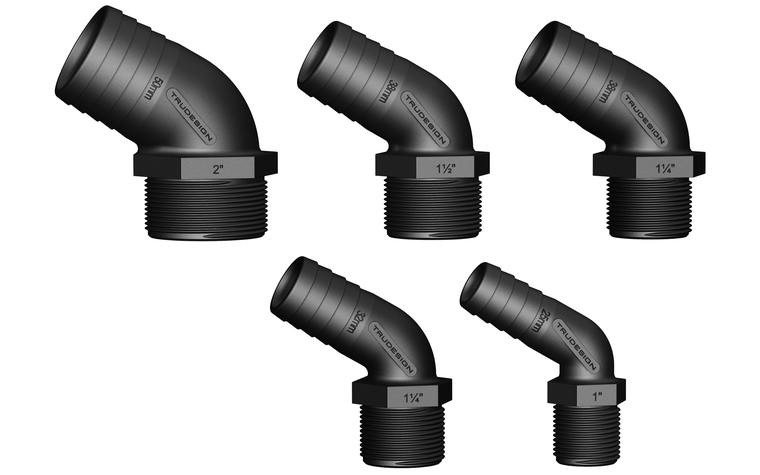 The centre female thread is shorter and designed for use with Aquavalve Tails (Straight, 90°, and 120°) giving the option of tail sizes from 19mm up to 38mm. 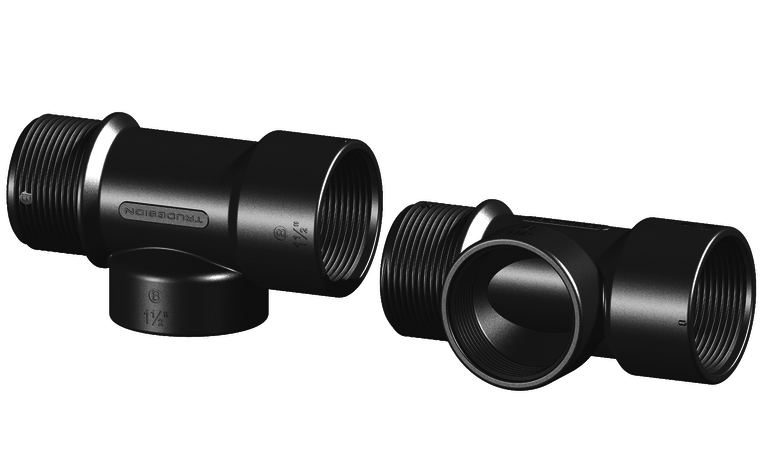 The Plug, or Threaded Connector can also be used in the centre connection. 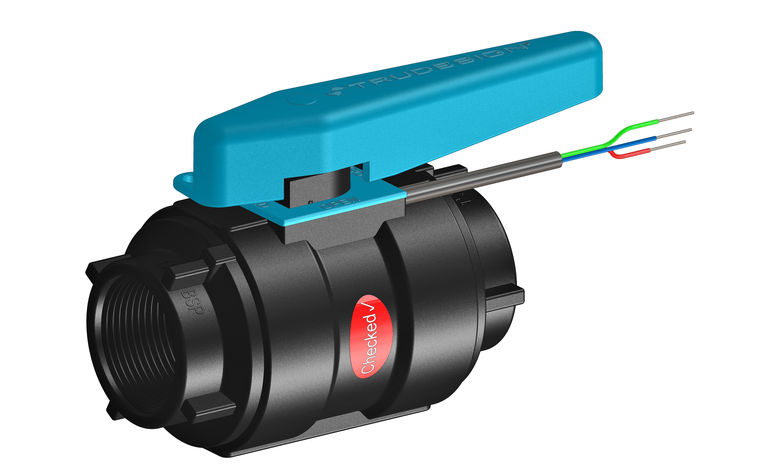 NOTE: all Aquavalve Tails that are used with the T-Piece do not face-seal using the Red or Blue washer as they do when used in Aquavalves. 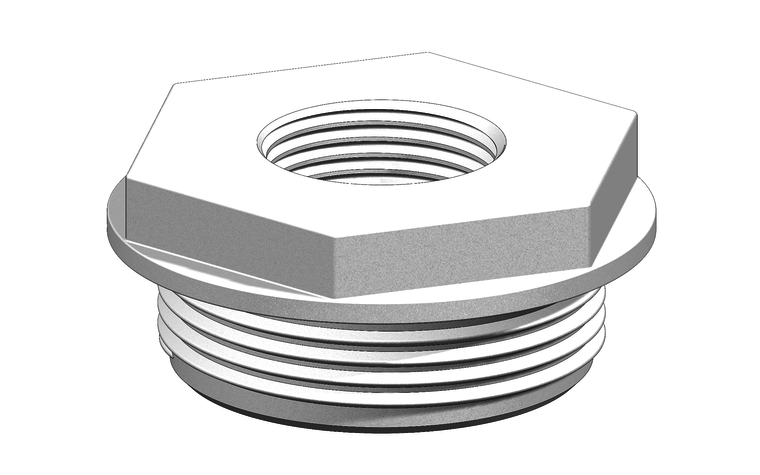 Instead, use a suitable thread sealant or PTFE tape to seal threads. 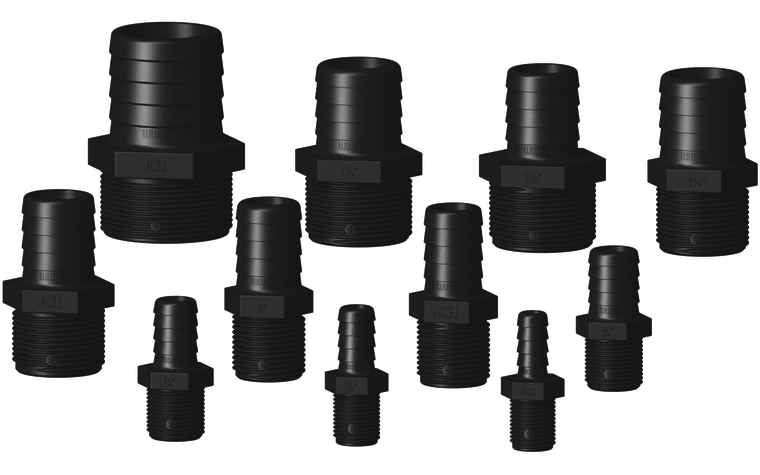 The 1½" Male and Female threads at each end are also parallel and are also designed to seal through the use of a suitable sealant or PTFE tape allowing any orientation of the two joined parts. 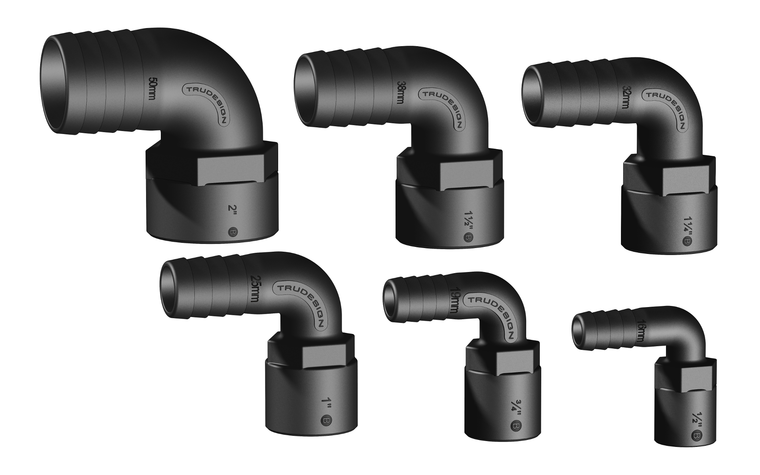 Do not overtighten!